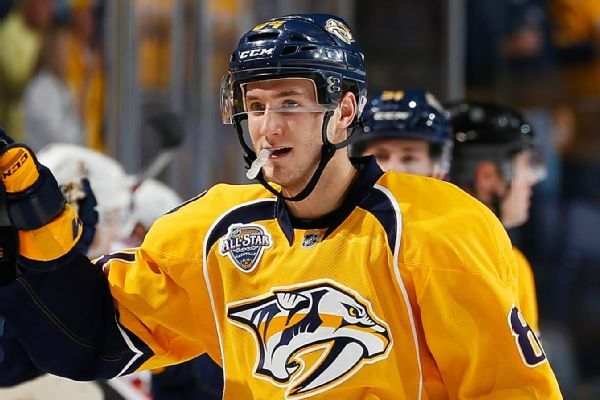 It's the postseason, so we're fixated on facial hair. 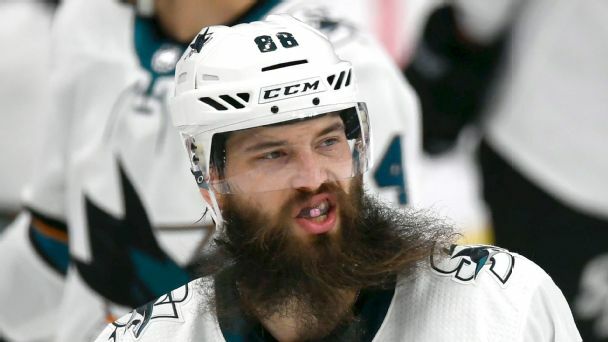 Here's the hairy truth on everything you wanted to know (but were afraid to ask) about playoff beards. 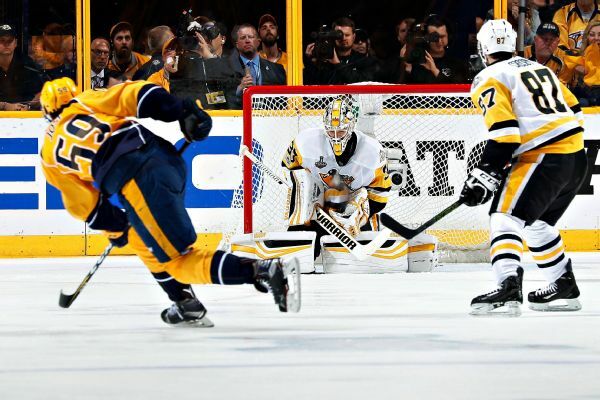 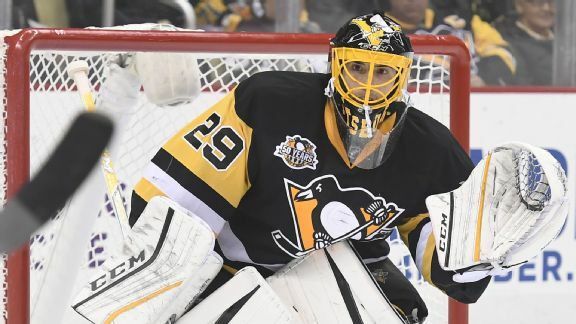 Where does the quick whistle that cost the Predators a potential winning goal in a must-win Game 6 against the Penguins rank among questionable finals decisions? 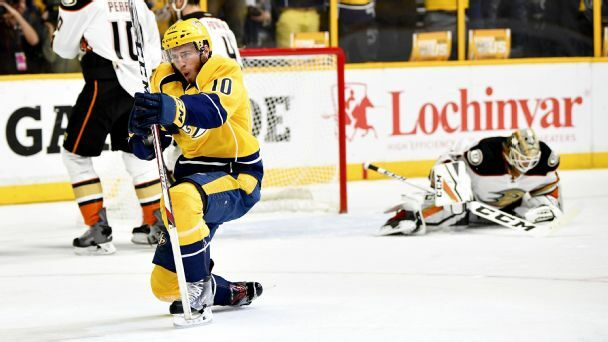 A quick whistle from referee Kevin Pollock wiped out a Predators goal in the opening minutes of the second period, depriving Nashville of a prime scoring opportunity on a play that could not be challenged or overturned by video replay. 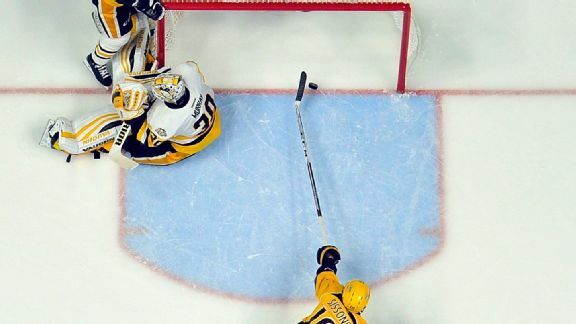 Predators center Colton Sissons, who faced suspension after a match penalty for a cross-check in Game 5, will be able to play in Game 6, the NHL has decided. 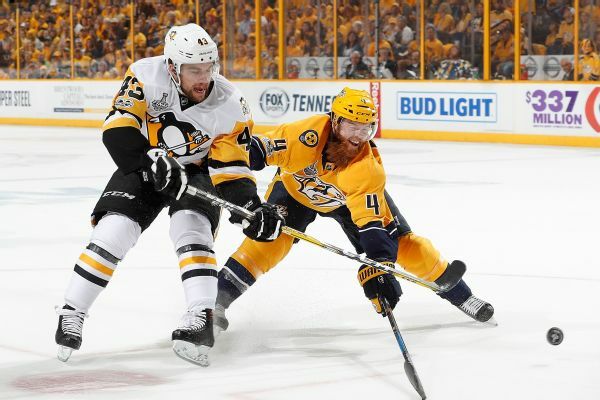 The Predators, facing elimination in the Stanley Cup Final, may be without injured defenseman Ryan Ellis and potentially suspended center Colton Sissons for Sunday's Game 6 in Nashville.